How surprised I was, when surfing the internet and coming over another blackcurrant festival which I had never heard about – wow! In a place with a strange spelling, making me think of Russia at the first sight, because Russia grows black currants on a huge scale. But not two seconds later, I realized it was Greek! A blackcurrant festival in Greece? Can you grow blackcurrants in Greece? Zakynthos… where can this possibly be? Only in Northern Greece, of course – or else it would be too warm to grow blackcurrants. Another 30 seconds of research (wikipedia, google and the like), a few lines to read and a few seconds to think. And suddenly, I found this black currant festival far less exciting. Because it doesn’t celebrate my favorite berry, but small dried, sweet and seedless grapes – the Corinth raisin, from the Greek island of Zakynthos! Currants or Corinths – what is right? So, why do people need to call Corinths “black currants”? They are grapes (Vitis vinifera), not currants (Ribes), and there is a proper spelling for these. Their spelling is “Corinths” – removing any doubt about what they really are! And no doubt even more once you taste them. Blackcurrants have a high acidity content (not to say they are sour), whereas Corinth raisins are so sweet that you certainly do not need to add any sugar in your muesli when using them. In the USA mainly, people refer to Corinths as “currants”. Not amazingly, most of the people in the United States don’t even know what “real” blackcurrants are. This fact is due to the ban of commercial blackcurrant growing. For a hundred years, our superfruit has not been grown in American fields on a commercial level. Actually, their government feared the White Pine Blister Rust, a fungus which can affect blackcurrants. And unfortunately, it can also affect pine trees, and therefore devastate the American forests. Luckily, the situation has evolved over the past fifteen years. But the American population has forgotten blackcurrants, their taste and their uses over a whole century. 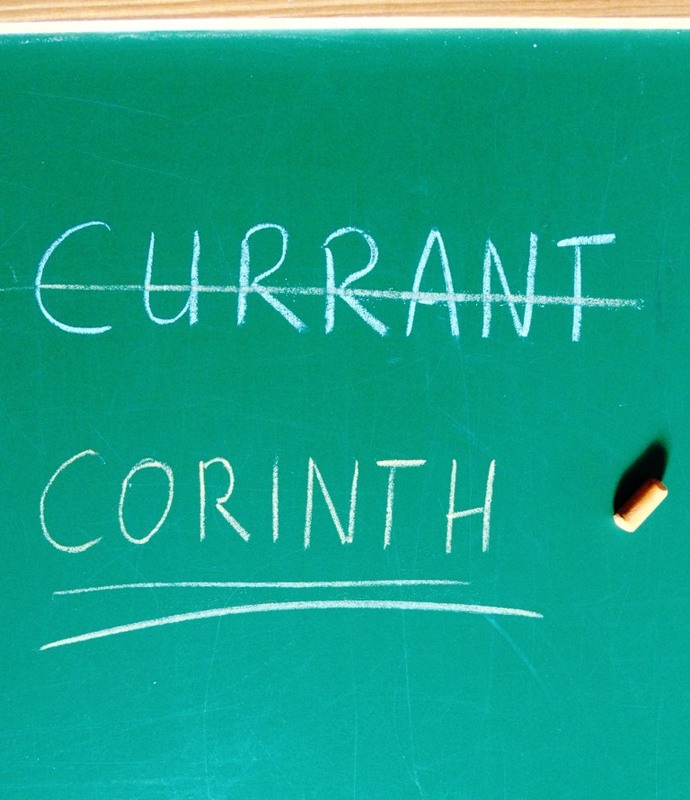 It is a pity, and we need a big change in the awareness about blackcurrants – to start from the spelling of Corinths!